Junghans pocket watch movement J17 - Helicopters, pocket watches, helicopter flight simulation and more. number 1002 465 x 2,0 x 0,20 mm. 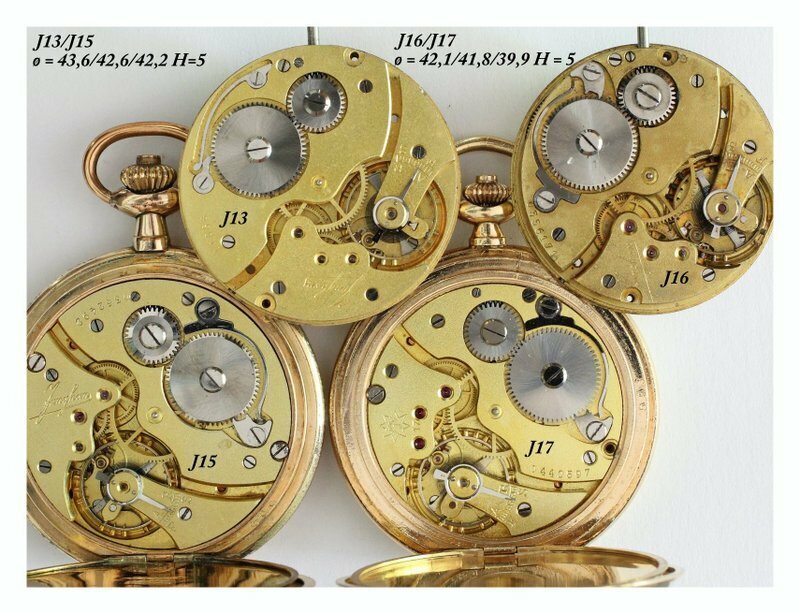 Cut compensation balance, Breguet steel heir spring, lever escapement with visible jewels, steel escape wheel, double safety roller, gilt plates, adjusted in different temperatures, hanging ans lying, down to a few seconds.